I probably first used the shell stitch when I was pregnant with my boy – I made him a pair of mittens and a coordinating sweater. Yet, I want to say that I first fell in love with the shell stitch when I came upon Crochet Dynamite’s Shell Stitch Business Card Holder. I needed something small and cute that I could use to keep my preferred customer cards – primarily, my Bibo Coffee Co. punch card. This pattern was perfect! 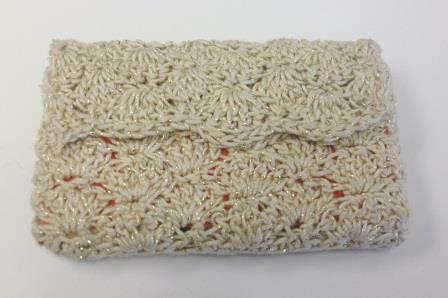 Inspired, I put my own spin on Crochet Dynamite’s pattern for my very own card holder. 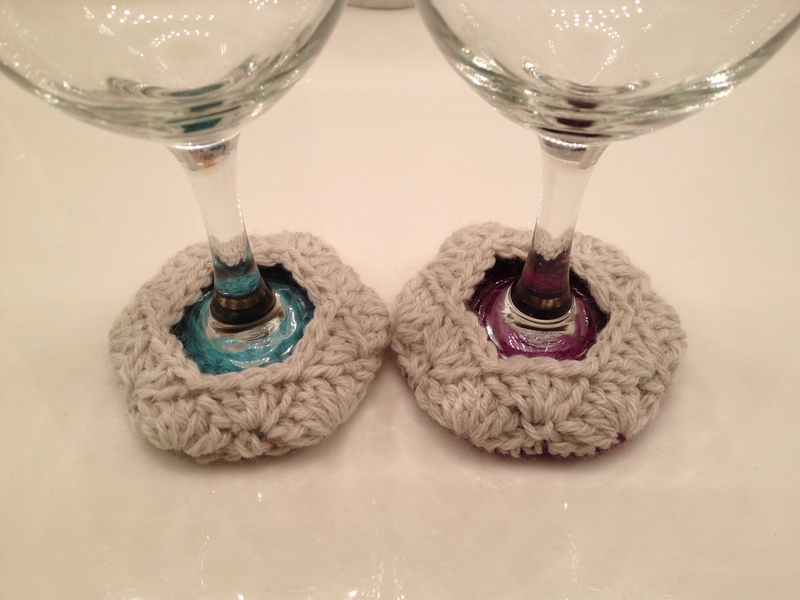 Then last week, while browsing through Pinterest, I found a pin to The Diplomatic Wife’s Wine Glass Cozies. 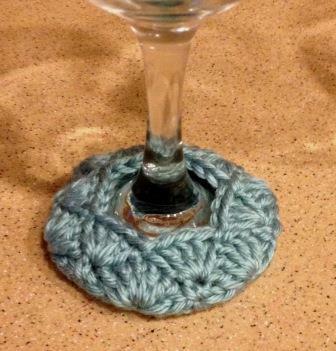 A coaster and a cozy in one? Brilliant! However, I wanted a cozy that could show a little bit of flair without being over the top. I couldn’t help myself and went with a shell stitch. 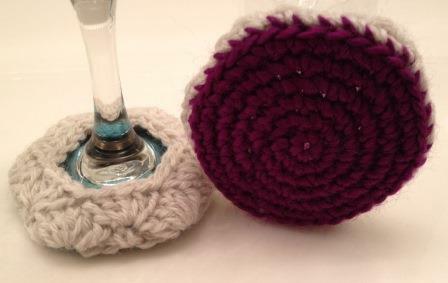 The bottom (the coaster part) is single crochet in the round so that the shell stitch is really only on the visible (top) part of the cozy. Then, in an encore presentation, the shell stitch came up again over Christmas holiday with my in-laws. I had a skein of Sheep(ish) by Vicki Howell that had been begging me for over a year to turn it into something beautiful. 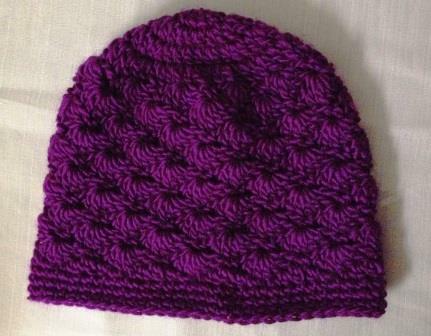 So I decided to make a hat for my eldest niece. Even though I start with double crochet stitches in the round for the crown and end in single crochet stitches for the brim, the shell stitch is definitely the star of the show. And so my love affair is sealed as I’m sure it won’t be the last time this stitch appears in one of my creations. Do you have a special stitch (be it basket, crocodile, bobble, or other) that you find yourself drawn to more than others? 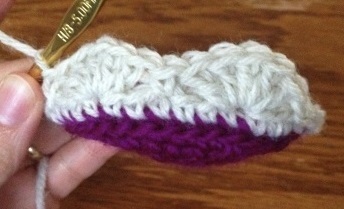 – The foundation chains are stitched the same as with regular crochet. – The first row is worked a lot like tunisian crochet. You insert the hook, yarn over, and pull up a loop; repeat until the last chain. The instruction booklet and video tutorials make it a point to caution you about not doing a crochet yarn over since a knook yarn over is different. This especially becomes important when you do the knit and purl stitches. – I have having a very difficult time getting the stitches to look even. 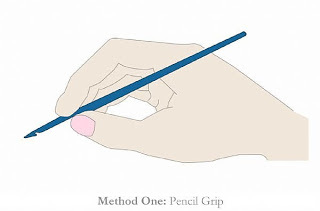 I realized that this was also my problem when using regular knitting needles. 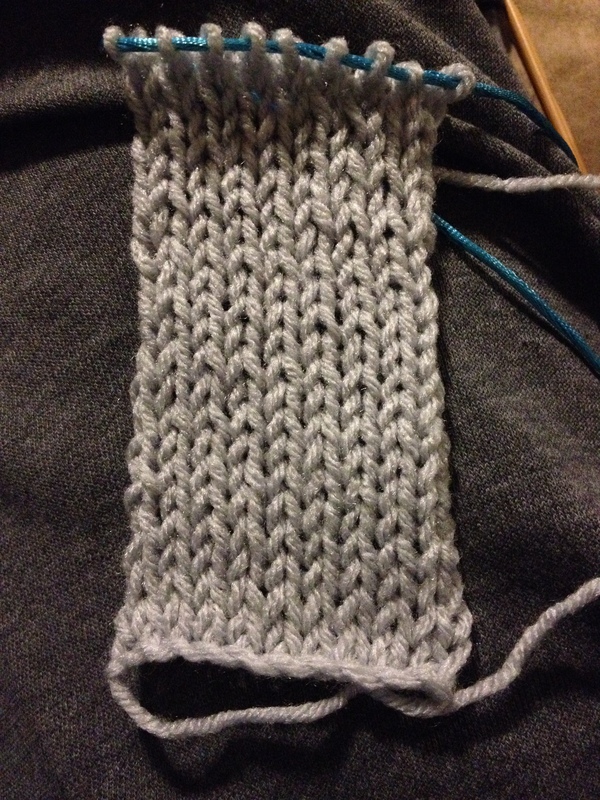 So I did a swatch to practice the stitches. 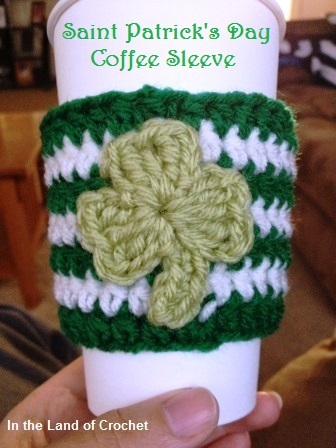 Once I was more confident with holding the knook and thread, I went back to the cozy pattern. – I tend to crochet with aluminum hooks so the feel of the wooden knook was a little odd to me. The knook wasn’t sliding well between stitches. Then I remembered a trick I had read: run the hook through your hair, as close to your scalp as possible. The natural oils in your hair are supposed to help – and wouldn’t you know, it did! – One of my “a-ha” moment revolved around how I hold the instrument. 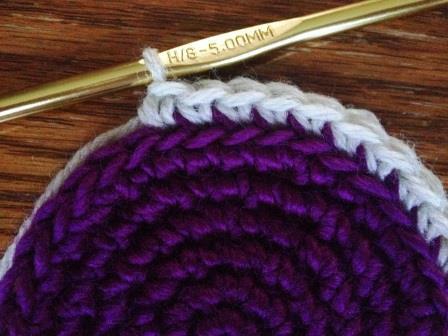 When crocheting, I hold the hook like a pencil. Yet when knitting, I hold the needle like I would a knife. This further helped me understand why I was having such a difficult time getting even tension with my stitches. Somehow, having this realization helped me gain more confidence in my knooking. To humor myself, I tried to hold the knook like I do a hook and it felt awkward. – I enjoyed using my knook. I found it a lot easier to control the yarn with one hand and let my other one do the stitches (like crochet) without having to coordinate the use of both of my hand to complete a stitch (like in knitting). 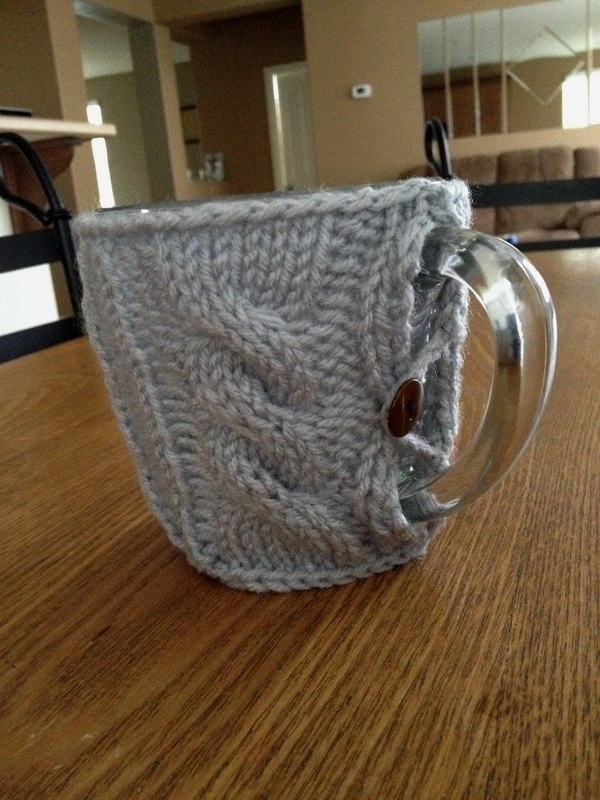 – You can’t tell the difference between a product that was knitted and was that one knook-ed. 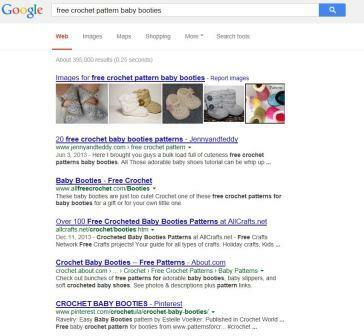 – I still love crochet very much and will more than likely keep preferring it over knitting. 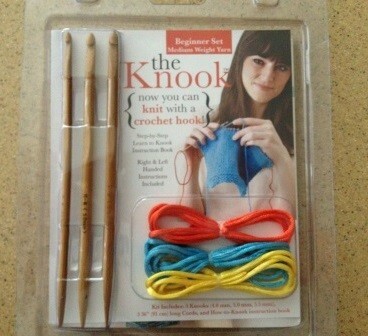 At least now, I feel that I have a “cheater” method if I happen to fall in love with a knitting project. 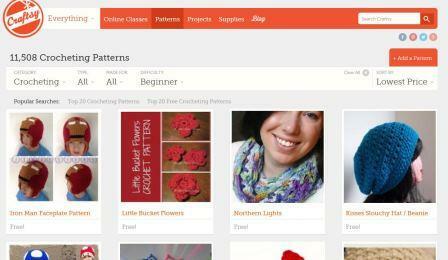 – Leisure Arts, the creators of the Knook, have great instructional videos on YouTube. When the written instructions got a little fuzzy, I was able to go online and find the tutorial video to go along. – If you’re not careful, you will lose stitches and if you don’t have a good grasp of the basics of knitting, you will be in a world of hurt trying to pick up your stitches. With this in mind, if you do wish to purchase a kit, I would recommend you spend a little more and get the Knook Expanded Beginner Kit. Not only will you get more hooks but you’ll also get chord clips and those alone will be a lifesaver. Do any of you have experience using a Knook? If so, what kind of projects have you completed with it? 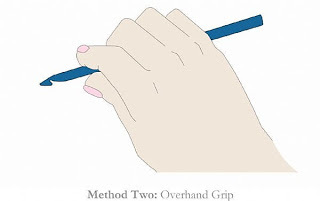 Photo Credit: Crochet Hook Holding by Boys Can Crochet.